Click on the Postcode for a map to the venue. Vermeer: Greatest of All Time? 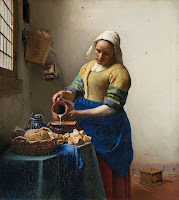 From a bankrupt minor master in his own day Jan Vermeer has risen inexorably to eclipse all his rivals, even the most famous and celebrated, to achieve Superstar status. Looking at the surprisingly few paintings which make up the artist's oeuvre, we will reveal the astonishing effects of light he was able to achieve--unique works made using the same raw materials as all the others, but transformed by an exceptional genius of seeing into something magical (and probably unrepeatable, if all the stumbling imitations and fakes are any indication). We also look at the Dutch Golden Age, the Fijn-schilder, and the laughable fakes of Van Meegeren, which fooled the world in the 1940s. Greatest of All Time?... depends what you’re looking for. 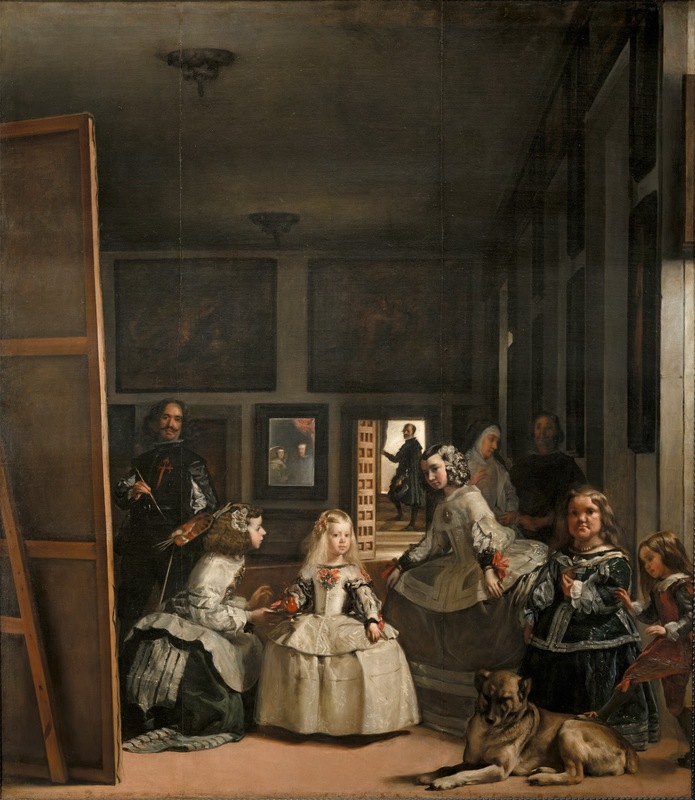 Diego Velasquez is spoken of in hushed tones in the Art World, but is also one of the most popular of all the Old Masters because of his magical ability to transform paint into truth. His photographic technique sets a very high bar for all painters, and his mastery of the subtlety of light, and its painted possibilities is justly renowned and celebrated. Even the most extreme modernists give Velasquez his due as a Miracle-worker. 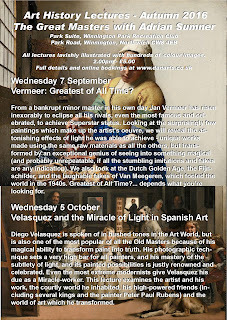 This lecture examines the artist and his work, the courtly world he inhabited, his high-powered friends (including several kings and the painter Peter Paul Rubens) and the world of art which he transformed. 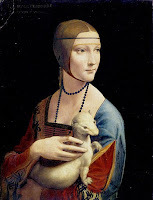 Three Masters who embody the High Renaissance, with its love of Balance and Harmony, and its placing of Humankind at the centre of the Arts. Taking the three very different styles and personalities, we examine the unique qualities and peculiarities of each, as they sow the seeds and invent the language of Mannerism, the Next Big Thing to sweep the civilized world. The artist who invented Modernism... or, at least, the Modern World’s idea of the Artist as Outsider. 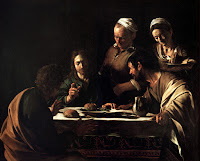 Violent and unpredictable, prodigiously gifted and yet mercurial, Michelangelo Merisi da Caravaggio provides all we need in an artist, sending us back picture-postcards of Hell for our dubious enjoyment. 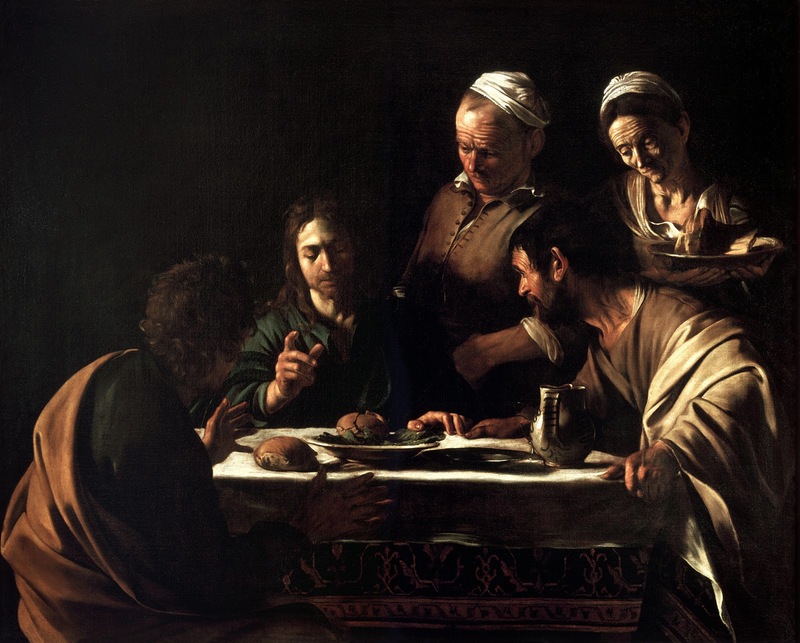 One of the great originals in all of art, Caravaggio invented a particular variety of Baroque, a dramatic, extreme and photographic art which instantly outraged and beguiled his patrons, followers and rivals alike. It is no exaggeration to say that this artist transformed European painting, with imitators throughout Italy (especially in Rome, in Naples and in Sicily), in France, in Spain, and a particularly inspired and influential school in Utrecht. We look at all of this, of course, and at the artists of today who still draw inspiration, and stylistic notes, from the Master.